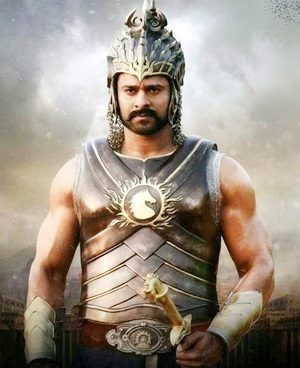 REVIEW: BAHUBALI IS MEGA, INDIGENIOUS AND ENVELOPE PUSHING! Except the narrative is steeped in traditional Hindu mythos and legends. Bahubali skilfully combines crucial characters of Mahabharat and their distinct motivations to the Krishna-Kansa episode. It's like witnessing the vibrant illustrations of Amar Chitra Katha comics come to life on big screen while drawing on the aesthetics of Lord Of The Rings, 300 and Troy for its fairly decent VFX and kinetic battle sequences.